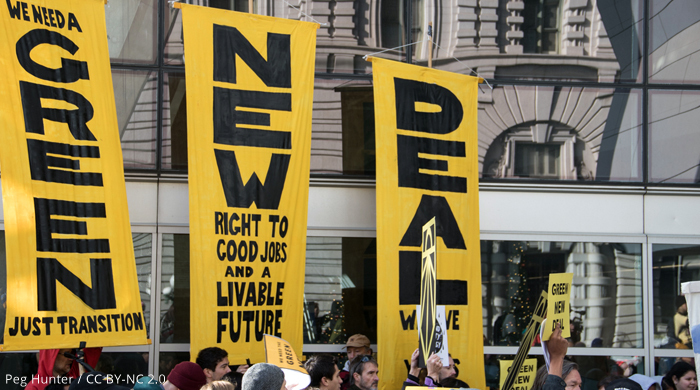 DAVID ROBERTS / VOX – The Green New Deal has become an incredibly hot item on the political agenda, but to date, it has remained somewhat ill defined. It’s a broad enough concept that everyone can read their aspirations into it, which has been part of its strength, but it has also left discussion in something of a fog, since no one’s quite sure what they’re arguing about. Previous articleA ‘Green New Deal’ sounds like pie in the sky. But we need it.